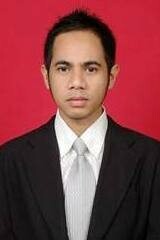 NAMA: Dr. Jefri S. Bale, S.T., M.Eng. 5. The Tensile Strength Of Mechanical Joint Prototype Of Lontar Fiber Composite, Qir, 2017.